Why do realtors partner with the home inspectors? 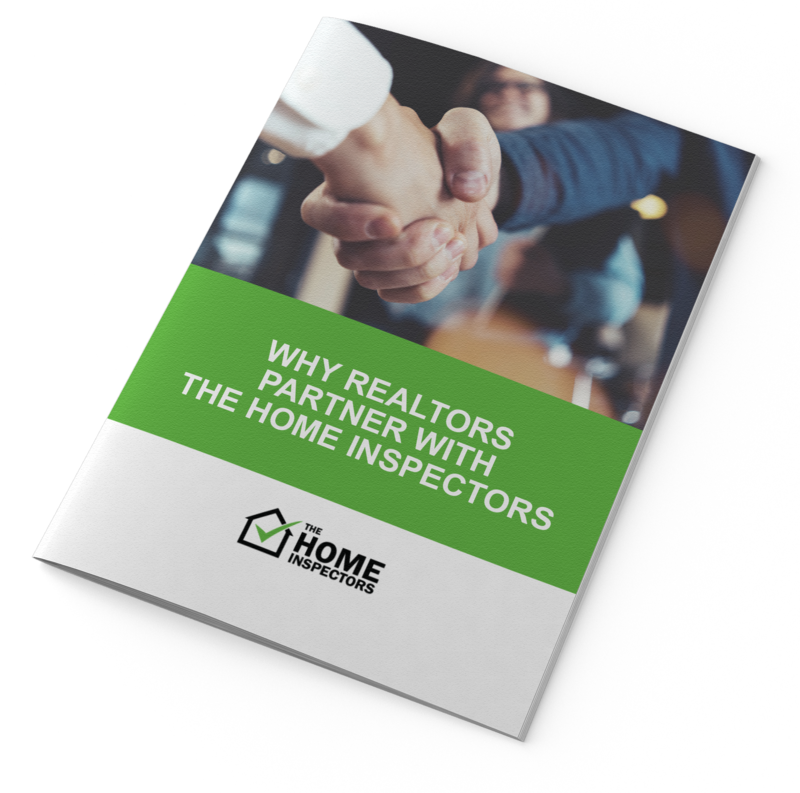 Download our free guide to why realtors partner with the home inspectors today! discover the benefits of partnering with us!